Oamisys Technologies adopts to latest tools and technologies for developing interesting mobile app across various industry verticals. 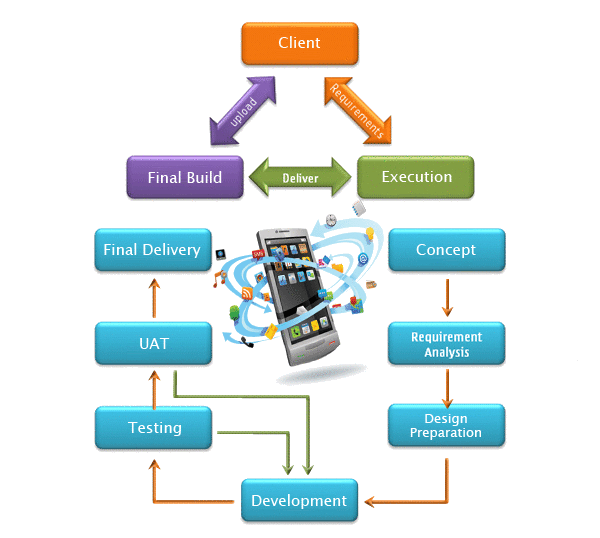 App development is one of the booming field that has an extensive growth and promises a great future for the companies. The main challenge faced by most of the mobile application developers is to keep themselves updated with the changing technologies. Handling the mobile platforms skillfully by exploring its maximum potential is essential for delivering innovative and creative apps. Oamisys Technologies adopts to latest tools and technologies for developing interesting mobile app across various industry verticals. We build applications for small, medium, and large industries with our extensive experience in handling different mobile platforms like Android, iPhone etc. 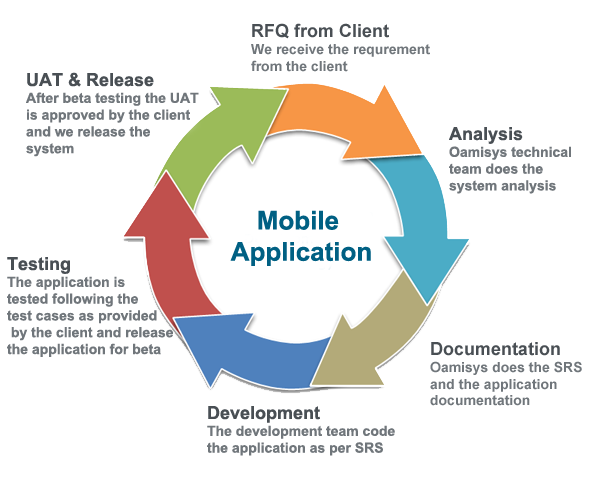 Mobile team at Oamisys Technologies focus towards developing standard apps using proven methods. We deliver the projects on time at affordable pricing with convincing quality. Our panel of experts build the right apps that suit your need by understanding the requirements and applying the latest technology to give shape to your application. We provide a friendly atmosphere where you can express yourself and extract your need with ease. Mobile application development is one of our major focus over the past 2+ years where we have contributed more creative applications. We are continuously innovating to build customized applications that serve the purpose while establishing good reputation via social media. Choose us for building all your mobile apps with quality with classic quality and convincing creativity. 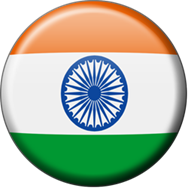 ATM finder allows to locate the nearest ATM centre in and around the specified place along with options for speedy navigation and spot the geolocation on interactive map to find the distance. This solution can organize, automate, and synchronize the business process. CRM mobile application can increase interaction with customers, manage projects, as well as reduce the cost of marketing. All the deals in the city or current location is displayed by this mobile application with options to receive notification about deals. Locate deal on map, send coupon via email or SMS, or gift a friend. Most useful application for the patients to schedule an appointment with the clinic 24x7 basis. Flexible option to contact clinic on one touch call as well as keep reminders about the appointment or pills. Hire a cab on your door front with option to calculate the fare. Option to postpone or cancel the cab. GPS facility to locate the distance between the taxi and current location for tracking the taxi's arrival. Check the availability or book travel tickets through mobile by selecting your favorite tourist places. Receive notifications about special offers or tour packages with option to pay flexibly using Paypal. Special options to handle online classes with facilities like group discussion board, slide show, control on student activities, video conferencing, online popup quizzes, course materials, and much more.